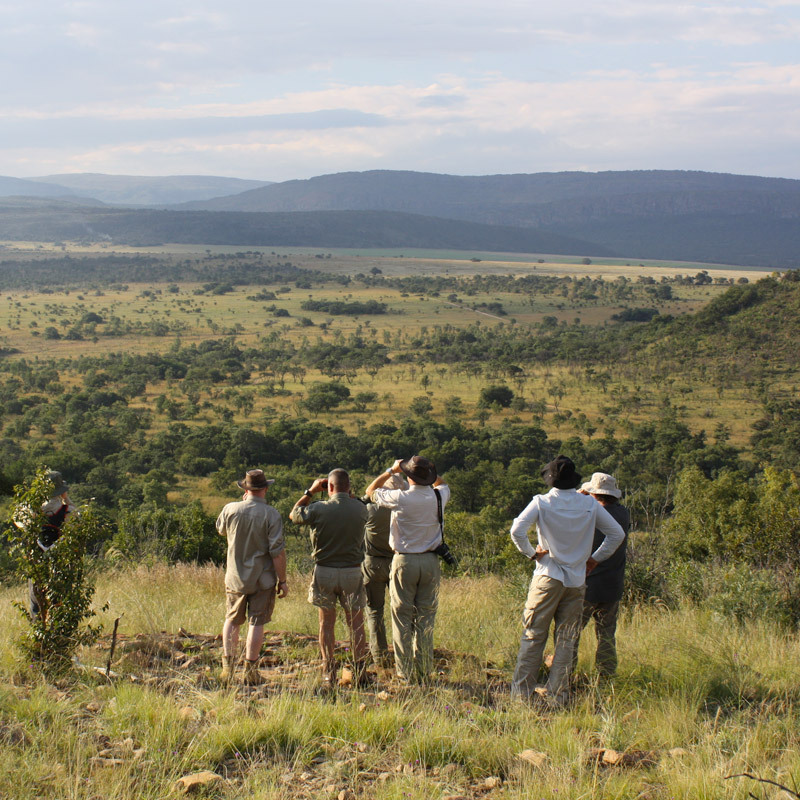 Join us for complete immersion into the African bush, led by one of South Africa's top game rangers and guide. 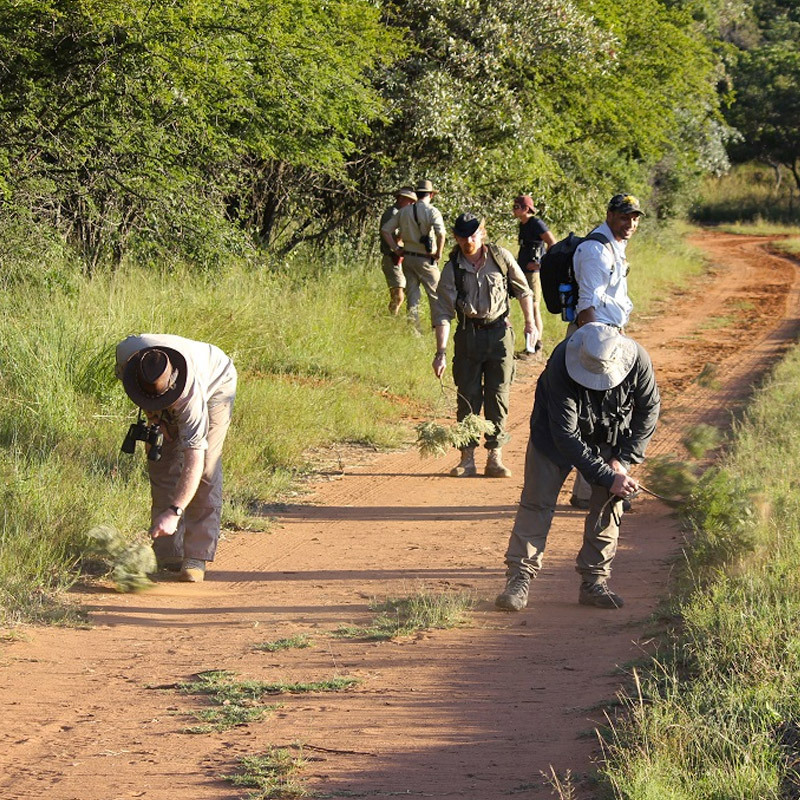 Completely unique to Woodland Ways this course combines Game Ranger Training with a CyberTracker Track & Sign training course, in the home of its origin- South Africa. 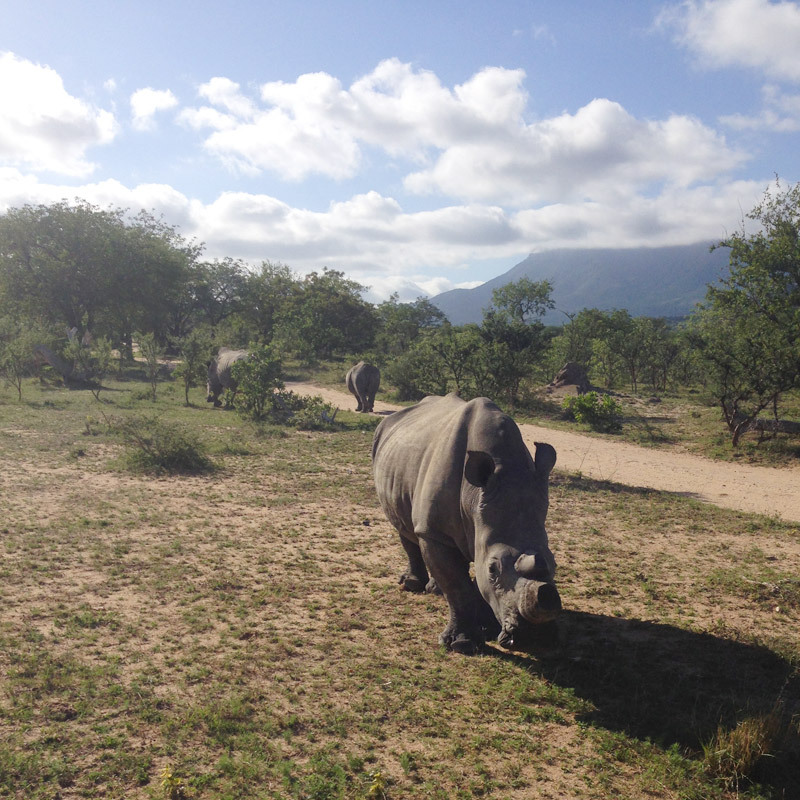 Here Company Director Jason writes "In 2014 I had the most wonderful privilege to join one of South Africa's highest qualified rangers, Colin Patrick, on a CyberTracker Course and Assessment in South Africa. I was immediately blown away by his extensive knowledge of not just tracking, but also the African bush. Colin was able to bring to life the sign of the bush that most persons would not have even registered... including myself. 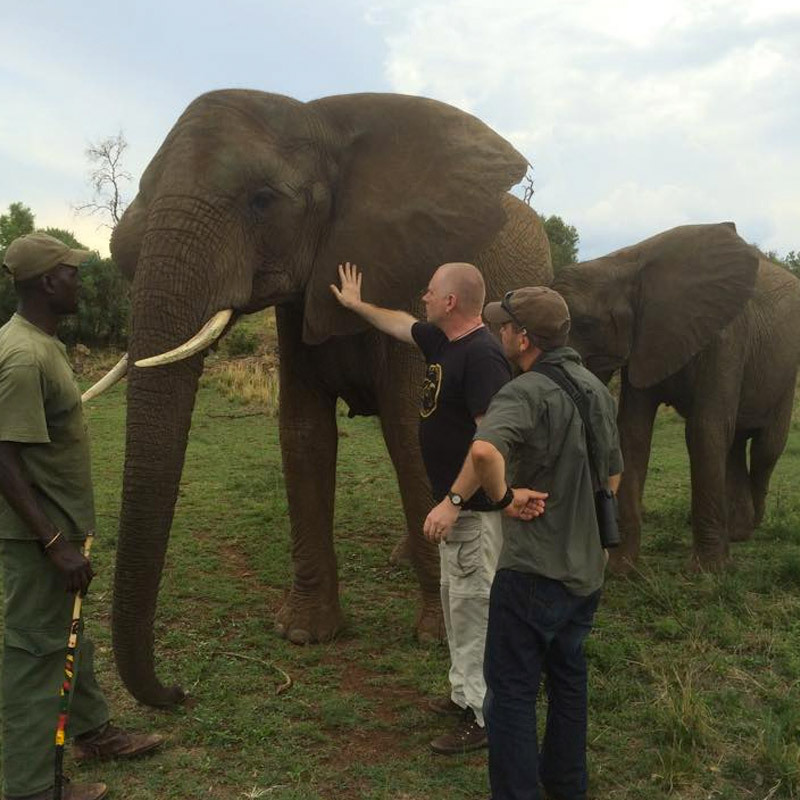 He has an amazing ability to interpret track and sign and we believe can offer a truly life enriching experience to those interested in tracking. Colin is a real expert in his field and we are very proud to link up with him to offer a wonderful opportunity to our friends and customers to join us again as we venture out to learn about the incredibly rich Flora and Fauna of the African Bush"
Since this time we have returned each year to provide you with what is quite simply and incredible opportunity to experience the bush and the true value of conservation. 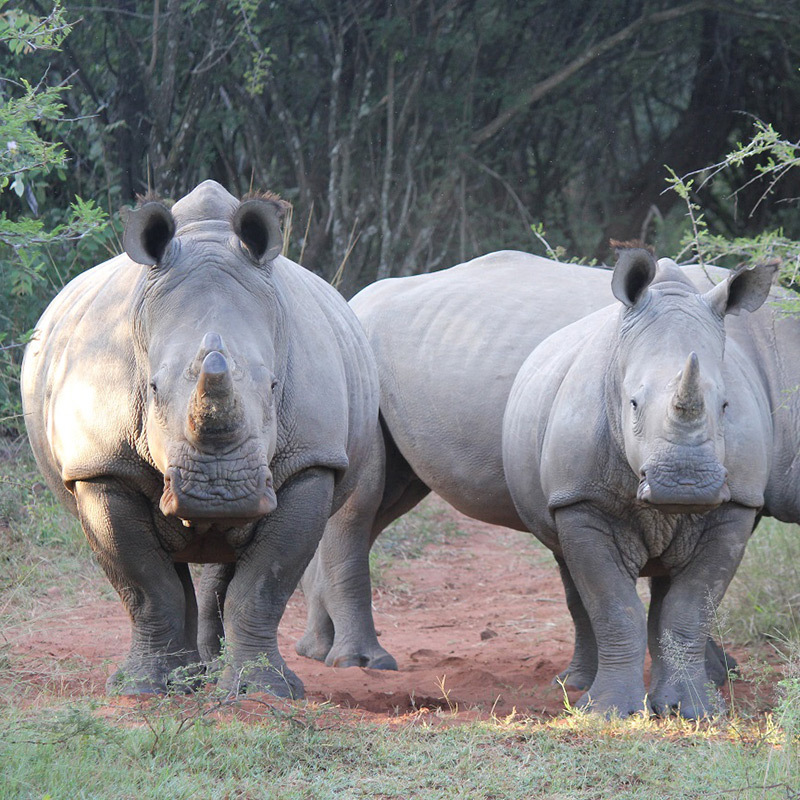 This trip will give you a breath-taking insight into the world of an African Game Ranger whilst living, eating and breathing the African bush. 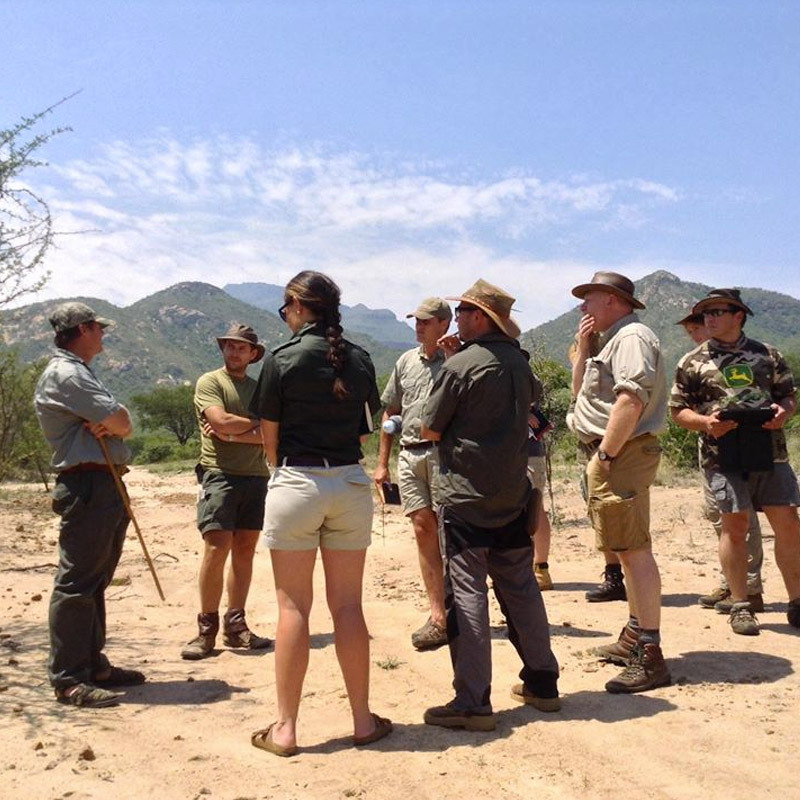 You will learn all aspects of game ranger life including;- mammal and bird identification and behaviour, tracking, tree and plant identification and uses, game management, firearms, and all whilst spending time in the bush. 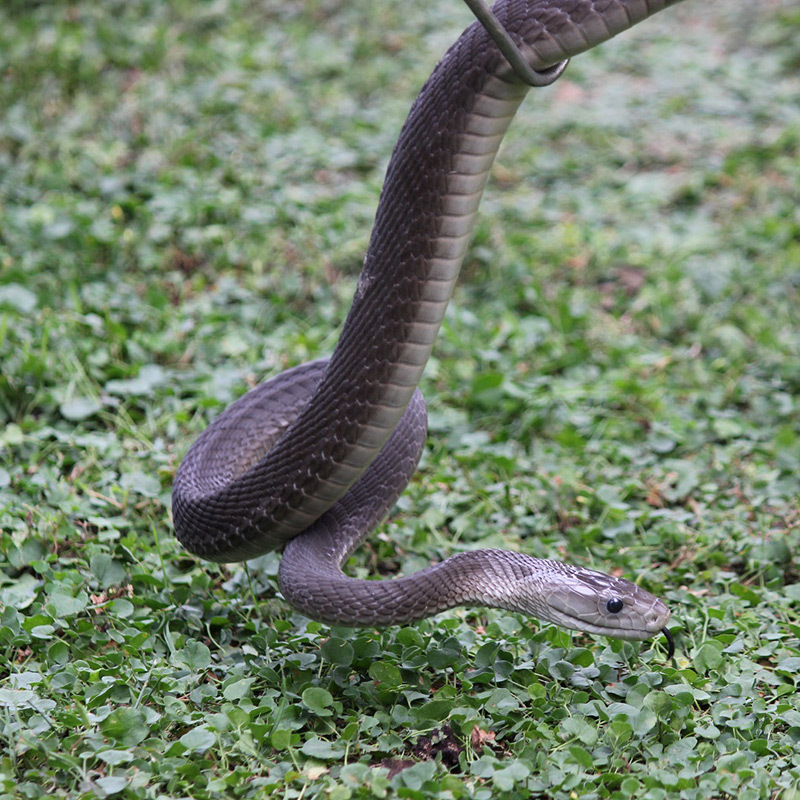 You will experience large game, on foot, and get quite possibly the most hands on practical time possible understanding the flora and fauna of this diverse environment. 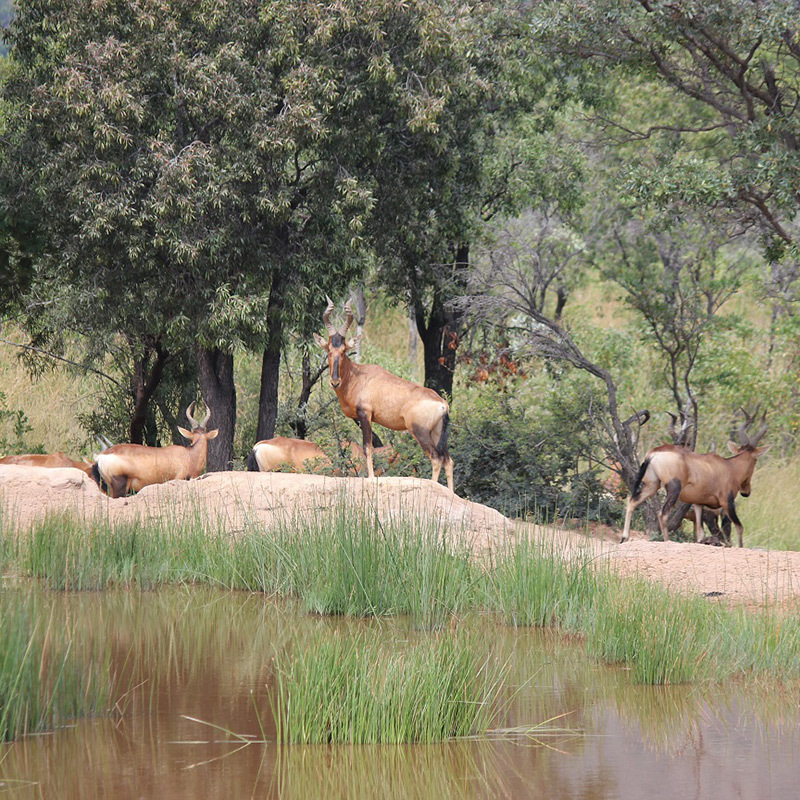 Our course is split across a number of different environments, the game ranger training takes place initially on a private enclosed reserve, including an animal rehabilitation centre... before we then move on into the open area of the Kruger National Park ensuring that the animals you encounter and track are truly wild. This is complimented by Cyber tracking training culminating (if desired) in an assessment to the exacting standards of the renowned CyberTracker system first set up by Louis Leidenberg in South Africa. We were the first organisation in the UK to offer the Cyber Tracker assessment in South Africa and you can see the quality of the course delivery is reflected in the fact we book up well in advance, sometimes 2 years. The course is run partly in the Limpopo lowveld at the base of the Drakensberg escarpment and partly in the Kruger National Park. 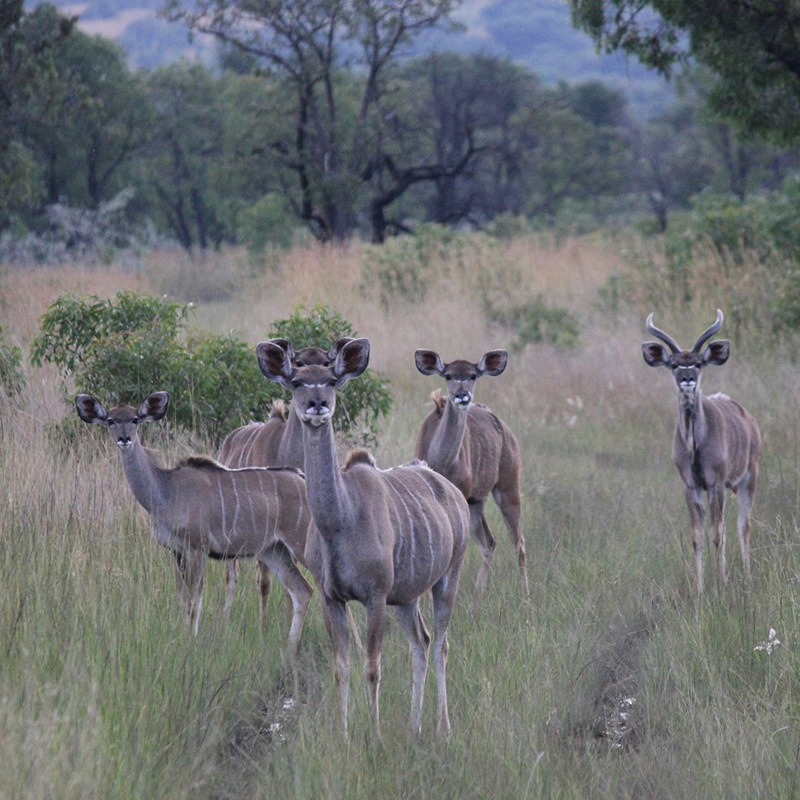 At arrival at Johannesburg Airport you will met by our South African team and we will spend the day journeying through some of South Africa's most stunning scenery to our first base in Limpopo. Days are made up of early starts with either morning games drives or foot safaris followed by a mid morning brunch. Whilst the animal life is quiet in the middle of the day, we will learn about the wildlife species we have been seeing, studying their tracks, learning to identify the tree, plants and birds. We will head back out in the late afternoons as animal activity begins to pick up again. After our evening meals we will undertake some night walks and drives to pick up some of the bushvelds nocturnal wildlife as well as looking at the southern hemisphere constellations. No course is exactly the same but you can expect close encounters of wildlife... not sitting in a tour bus. In 2016 we moved lion kills away in full view of the pride, experienced wild dog packs feeding, slept surrounded by hyenas and leopards calling, the list is too numerous to cover enough here. In 2017 we had further very close encounters with Lions, Elephants and undertook anti poaching training with field rangers and tracker dogs. 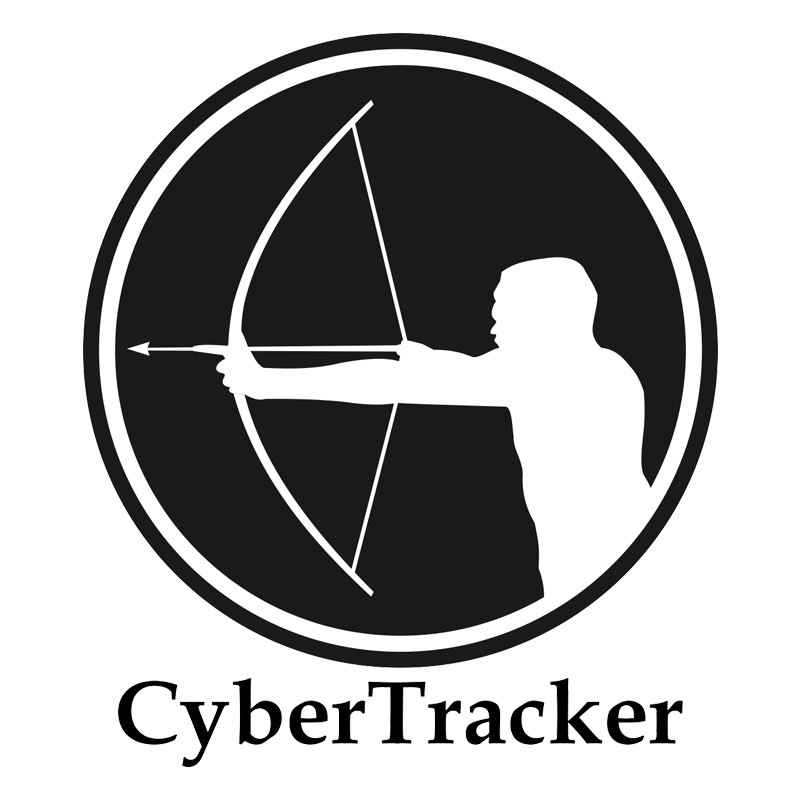 You will be focused on getting intimate with the tracks and signs of the wildlife from the smallest to the largest, as we undertake the CyberTracker training course. VERY Close-up study of animal behaviour at a Wildlife Rehabilitation Centre with behind the scenes access into the holding pens. On the penultimate day the culmination of the course will be for those who want to, to undertake the CyberTracker practical Track & Sign evaluation before a final celebration meal. The final day we will have an early breakfast leave the reserve to make our way back to Johannesburg. 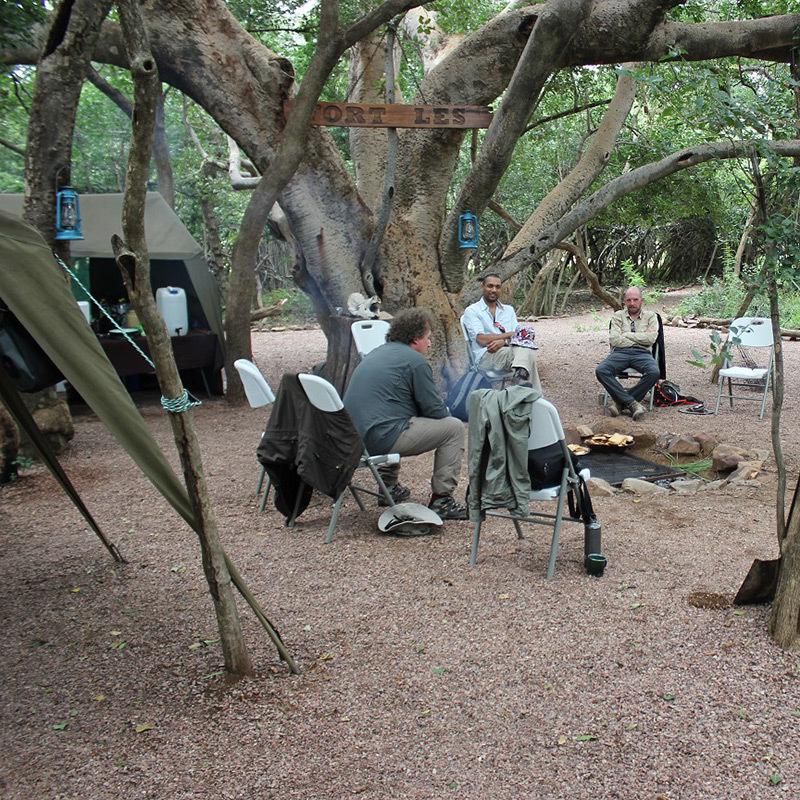 Accommodation on the course will vary from wild camping to small chalets and you will sample a vast array of traditional South African cuisine, from the canteen to the bbq to the campfire you will be fed the most delicious food. No prior experience is required for this course although a good level of physical fitness is essential.